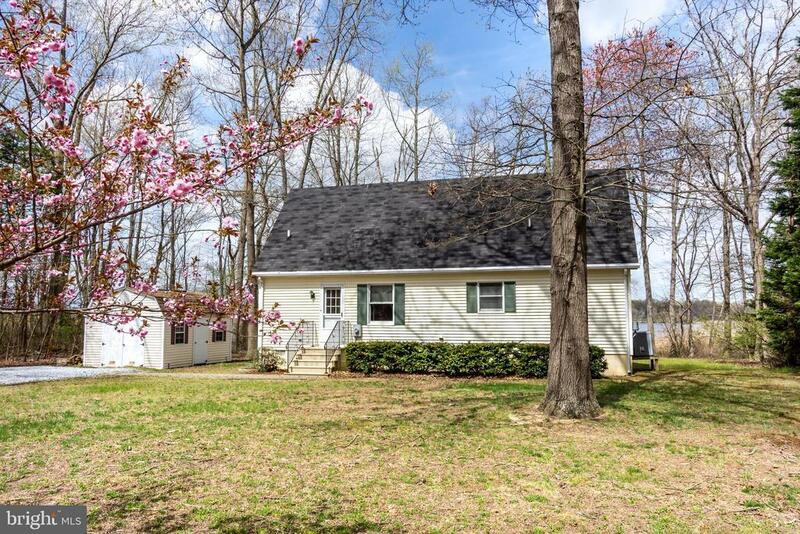 Three bedroom cottage with wonderful water views of the Chester River. Settle today.. entertain tonight. House is turn key, move in condition with furniture conveying with house. Must see, located in Queen Annes County with lots of charm! Perfect size and in immaculate condition! Zoning Description: Critical Area Zone AE on the Flood map.